This blended family defied the odds. My husband Rick and I recently celebrated our sixth wedding anniversary, which was particularly monumental for us. We had overcome health issues, undertaken and completed major renovations to our home, and started a business. But the milestone we are particularly proud of is that we had passed the five-year mark – the point where most blended families separate, each partner frustrated and disappointed by the inability to create one unit from two unique families. 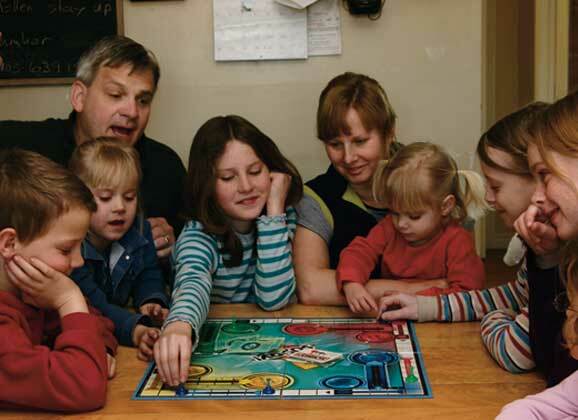 Before the end of the decade, more than half of Canadian families will be part of a blended family. Unfortunately, 60 per cent will end up in divorce. That’s because making a blended family work requires a level of skill and training that most couples don’t receive (see box). When we were first married, my husband and I didn’t have any specialized training or deep insight into this type of family unit. So how did we manage to blend our families and defy the odds? We had several things going for our blended family that helped us navigate successfully through the “make or break” time. We were really fortunate that my two boys (then aged 9 and 5) and Rick’s son (12) and daughter (8) got along with each other. That was evident from our first barbeque date together, when the kids scurried off into the fields together to jump on bales of hay. Even before that, however, we had made a conscious decision not to force the kids to be friends, simply because Rick and I were in love. We allowed them to feel their way through the process like any other developing friendship in their lives. They had no control over our relationship, but this was something they could have control over. Both Rick and I had lived alone with our kids for years, so we each had well established routines and rituals. To ease the transition to all six of us living under one roof, the boys and I would have a date night once a week without Rick and his kids. We would do the things that we used to do, like go for a swim, or eat at our favourite restaurant. That enabled Rick to have quality time alone in the house with his kids and we could all have a breather from one another. This time alone was critical for all of us in the early months together. Especially the kids. 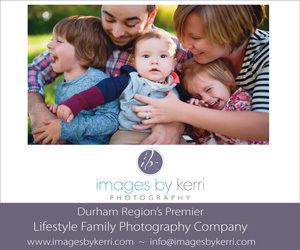 It reassured them that they hadn’t lost that special bond with their natural parent, and that despite the big change not everything in their lives would be dramatically different. The beauty of a blended family is the opportunity it provides for kids to grow. In our early months together with Rick and his kids, the greatest lessons for my kids were about teamwork and cooperation. Our new home in the country required all six of us to help with the many chores, such as stacking wood, cutting the lawn, weeding the vegetable garden, or hanging laundry on the line. My kids had grown up in a subdivision in the city. Sure, they helped with household chores, but our new home required a greater amount of physical effort on everyone’s part. My step-kids learned about reward and appreciation – after working a full day as a family on Saturday, we would all have fun and relax on Sunday. We would pack a lunch and go for a swim in the nearby river, toboggan down a farmer’s hill (skipping cow paddies along the way), or make a massive bowl of popcorn and watch a movie that over time became the new family favourite. Rick and I made sure we set aside time for just the two of us as well. Becoming an instant family after we said “I do” meant that our honeymoon stage was virtually non-existent. One night a week, when the kids were with their other parents, we would plan a nice meal together and be reminded of why we fell in love with each other. When our anniversary rolls around, we not only acknowledge the passing of another year of marriage, but also celebrate the achievement of something even more rewarding – successfully blending our family. Now, I’ll toast to that! Beverley Robbins-Teather is a freelance writer living with her blended family of six in the village of Douro. 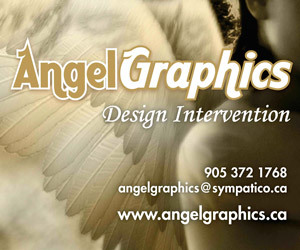 She can be reached at Bevrobbinsteather@sympatico.ca.